Still feeling fresh! 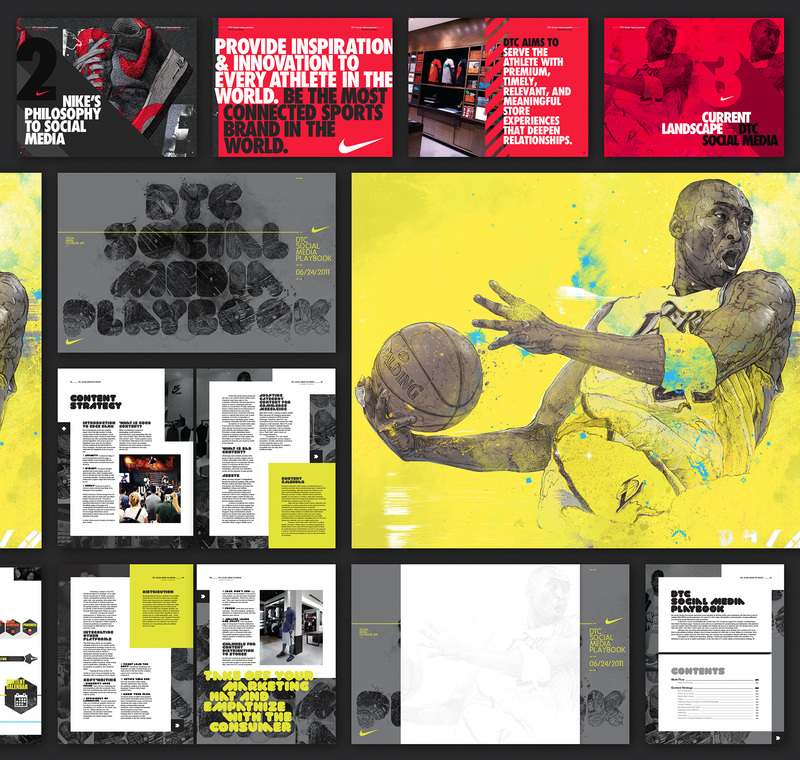 For several years running, Knight Studios created Social Media playbooks for Nike to educate and guide the in-store teams on what and when to post to their own accounts. The guides were visually rich and vibrantly colourful printed booklets. Each had a poster wrap – an A2 sheet that was folded to A3 and wrapped cleverly around the booklet to encase and protect it – giving the booklet a more premium feel, adding value to an important internal document.